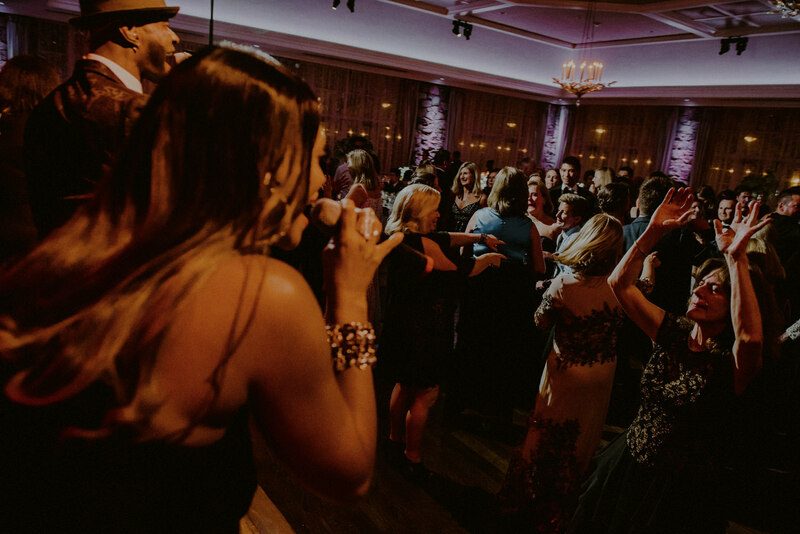 //Country Club Weddings// The elegance of a Country Club Wedding is unmatched, and there are several beautiful Country Clubs here in New Jersey that make excellent wedding venues. Here are a few that I have been lucky enough to capture and photograph. 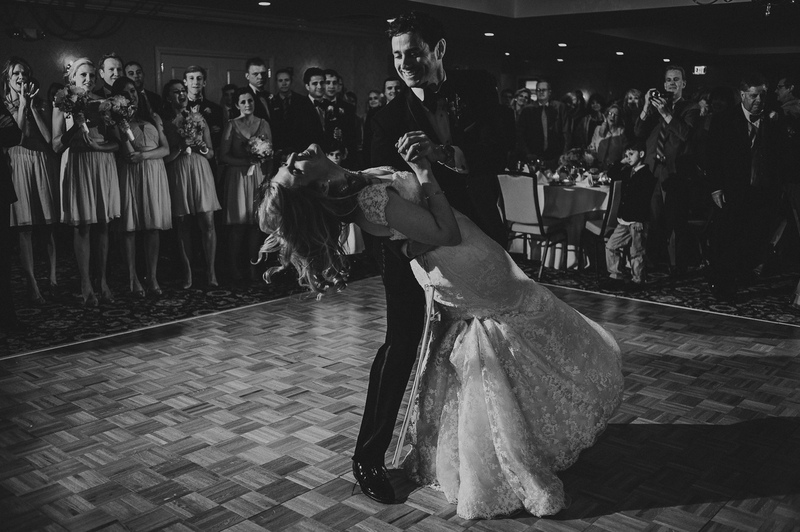 Fiddler’s Elbow is a gorgeous country club in Bedminster, NJ with rolling hills, a beautiful golf course, and an elegant event space, all which photograph just beautifully. Though quite unique, it’s awesome name is a nod to the way the Lamington River that cuts through the property bends, which happens to resemble the position in which a fiddler holds his elbow to play. The historical property has served as everything from a peach orchard to a dairy farm and even the go to spot for fox chases decades ago! 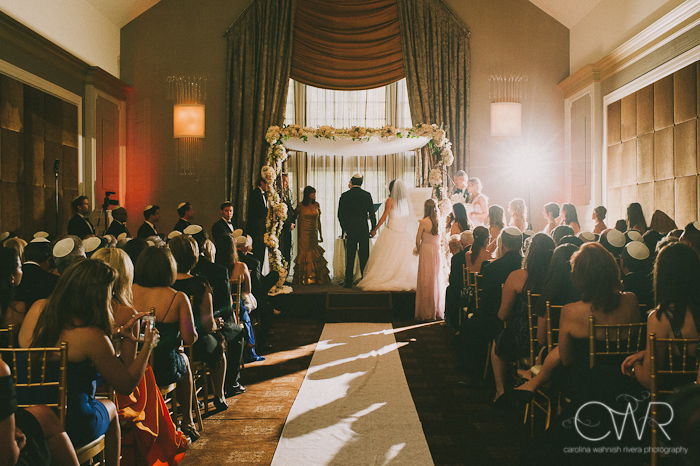 With stunning visuals both interior and exterior, this country club allows for captivating portraits and images. 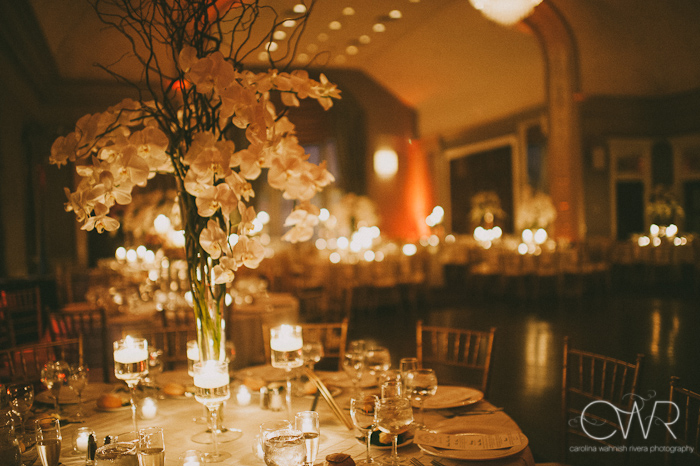 The dance floor is lively and the decor, sophisticated. Want to see more of this fun session? Head over to the blog post below! Fairmount Country Club is an exclusive, member’s only club located in Chatham, NJ. 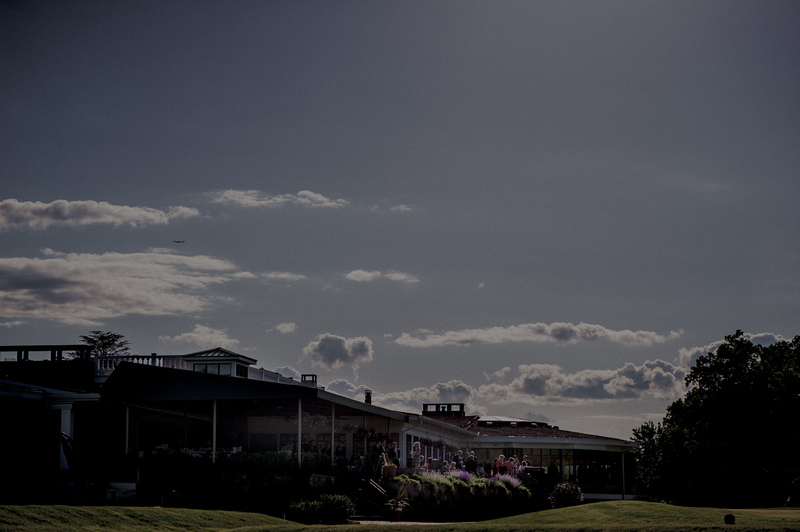 It offers beautiful landscapes and lush golf courses, as well as a luxurious event space, perfect for a wedding venue. Want to see more of this sweet couple? 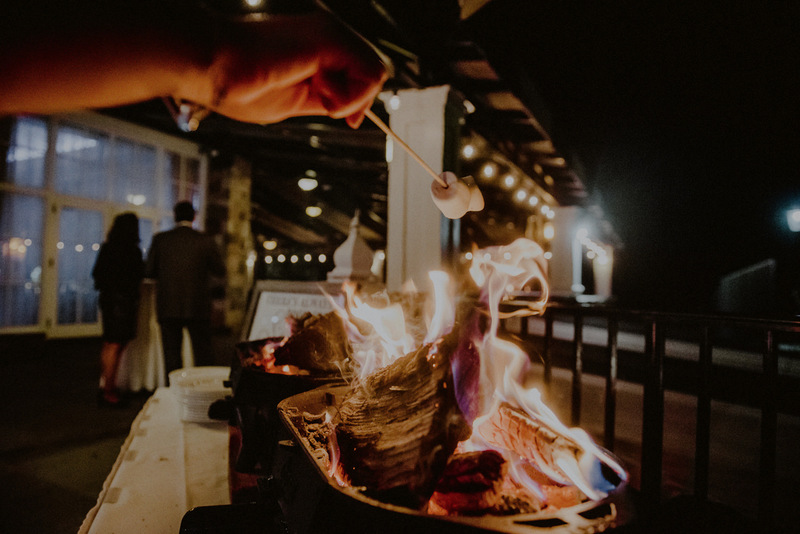 Check out the blog post below! With nearly 120 years under its belt, Maplewood Country Club boasts not just golf courses, but also a prominent Tennis program and courts. 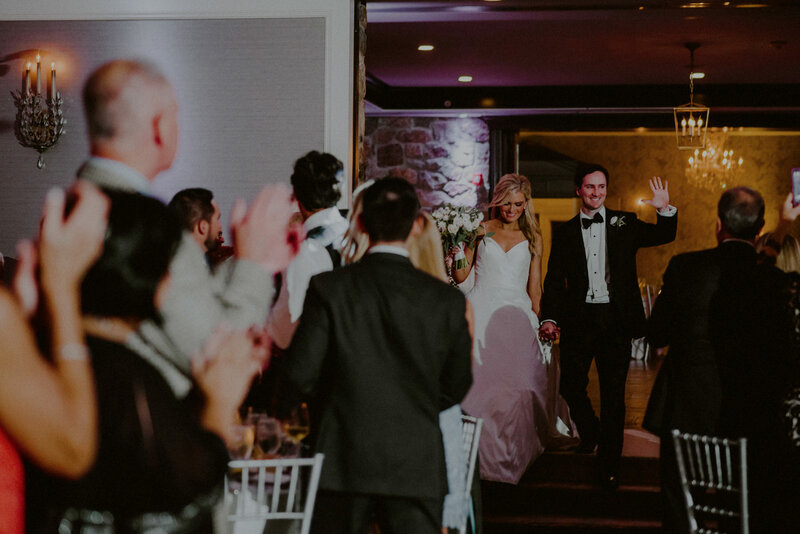 It strives to be family friendly, with pools and yes, event spaces to celebrate all of life’s events, including weddings! 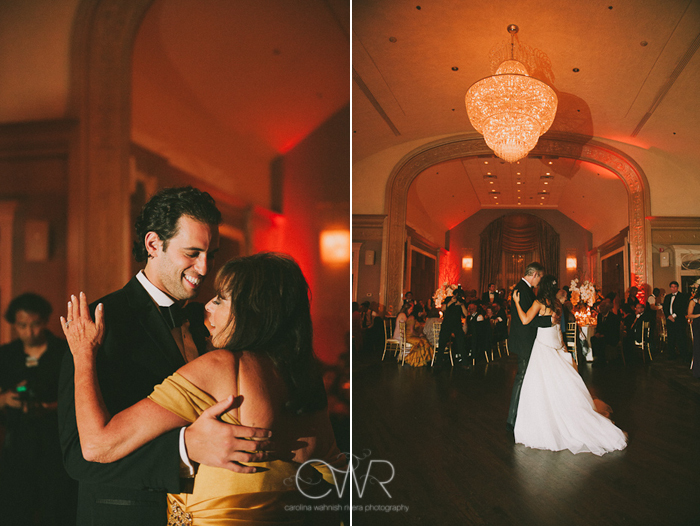 Here are a couple of weddings I got to photograph there. 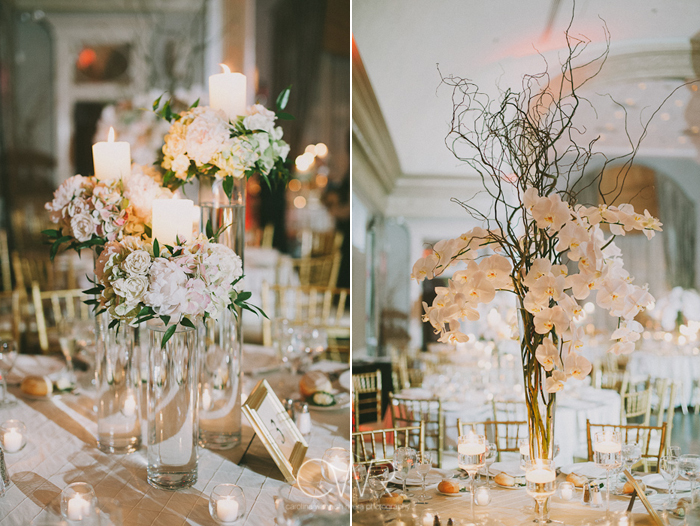 Want to see more of these stunning weddings? Head over to the below blog posts! 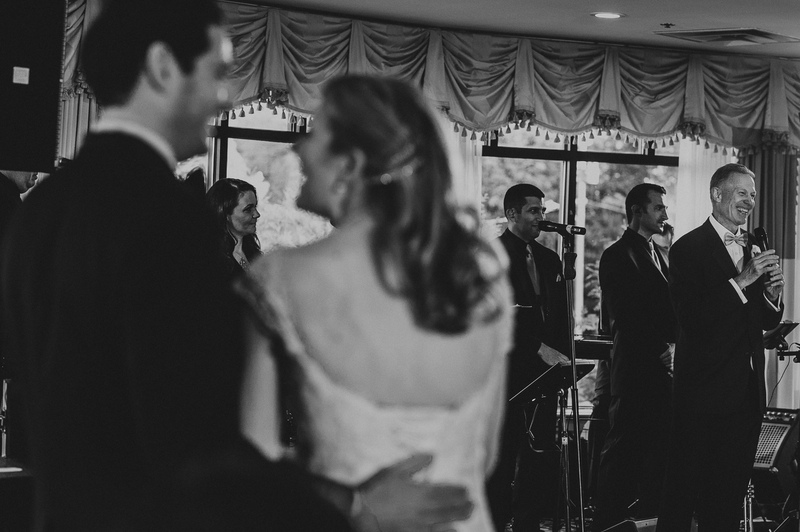 Interested in having me capture your Country Club Wedding? Do you love the photos? 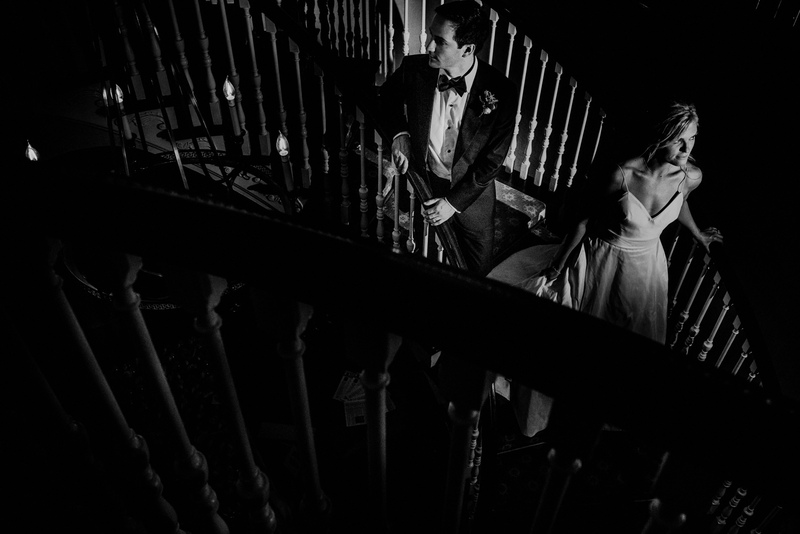 I am a fine art documentary photographer, who captures your most important moments and emotions on the most important day of your life. 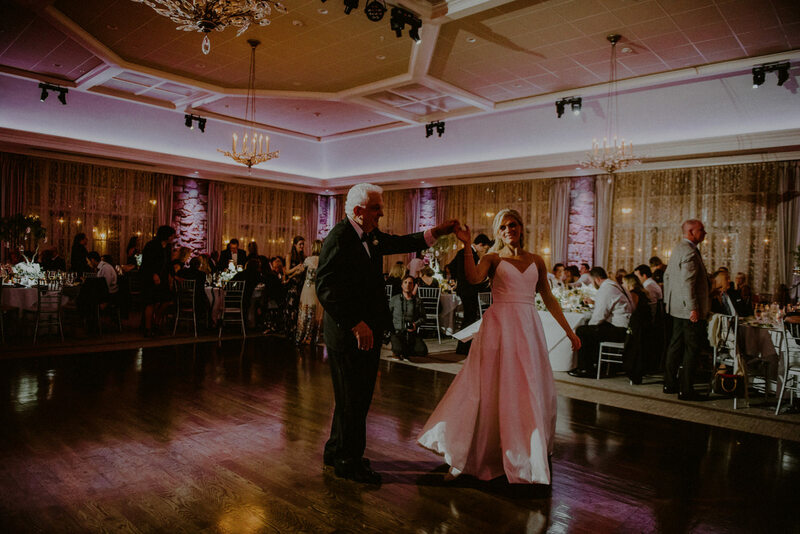 I specialize in moment driven photography that is sure to evoke feelings and memories for years to come, capturing all the love, tears and sentiment of the day. What does ‘fine art documentary photographer’ mean? Well, it means that I strive to capture moments that would otherwise be just a distant memory. I strive for my images to evoke not just memories but emotions. You can check out more of what I do by heading over to my Portfolio; you can also check out my FAQ’s for common question about how my process works.